The New York International Beer Competition gave the prestigious award to a store giving Trader Joe's a run for its money. Ever since the German discount supermarket Lidl decided to expand into the United States, Americans have been flocking to its aisles looking for deals. Even though Lidl is known for being inexpensive, it actually stocks some of the best beer in the world. Don’t believe me? Take it from the New York International Beer Competition, which recently named Lidl the 2018 Beer Supermarket of the Year. On top of that, Lidl competed against 600 submissions to the event, and won a whopping eleven medals for its beers at the competition: The chain’s Belgian Style Tripel, Bronzen Schild, won a double gold, while the Perlenbacker German Hefeweizen wheat beer took home gold. Perhaps most impressively, Lidl’s Brewer’s Storehouse No. 3 amber ale, took home the prize for the Amber Ale of the Year. In addition, Lidl took home five silver medals and three bronze medals. I’m sure you’re already eager to find out for yourself if these beers live up to the hype, and Lidl wants to make sure you get to taste each for yourself. To celebrate its newly appointed honors, Lidl is launching a tasty promotion: Starting tomorrow, June 7, through Wednesday, June 13, five of the award-winning beers, including the Amber Ale of the Year, will be 20 percent off. 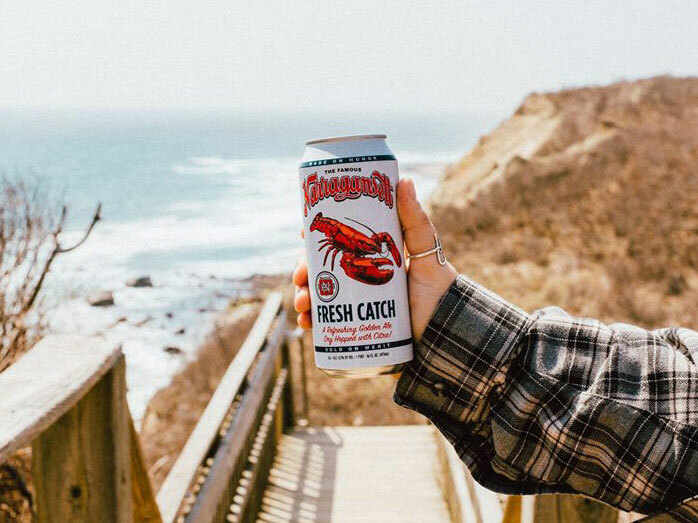 Since summer is in full swing, and Father’s Days is right around the corner, this is the perfect opportunity to stock up on beer for barbecues and backyard parties. While you’re at it, you might as well pick up some of Lidl’s award-winning wine (because lets face it, not everyone drinks beer). The grocery store’s Chianti recently won top honors at the International Wine Challenge—plus it’s under $10. Need a little help finding the right wine for you (on the cheap)? Lidl is now offering wine pairing advice, too.